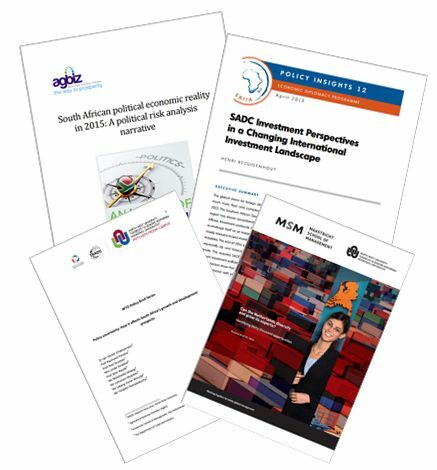 TRADE prides itself on being highly responsive to local and international developments in the economics and trade spheres, as evidenced in its many research outputs, including journal articles, conference papers, economic analyses, industry reports and policy briefs. A full list of outputs can be found here, while some of the most recent titles appear below. Zimbabwe-South Africa relations under pressure: An eye for an eye or turn the other cheek?